Launched at the 2013 White House Science Fair, US2020 aims to change the course of STEM education (science, technology, engineering, and math) in America by dramatically increasing the number of STEM professionals engaged in high-quality STEM mentoring with underserved and underrepresented students. 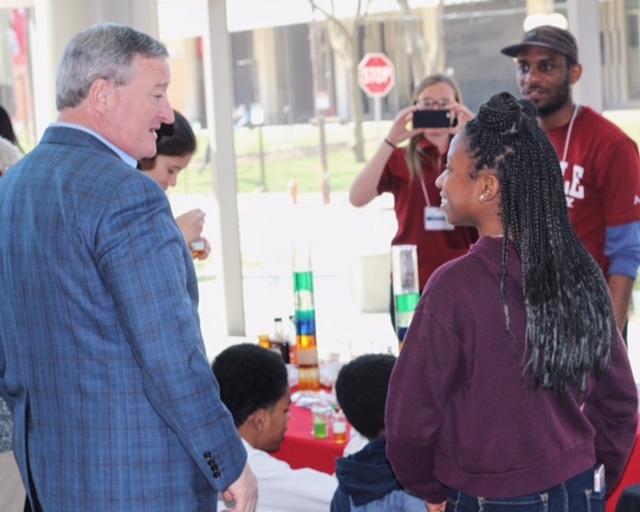 The City of Philadelphia joined US2020&apos;s national STEM mentoring movement in 2014 after being selected as one of seven winning cities (out of a field of 52) in the US2020 City Competition. 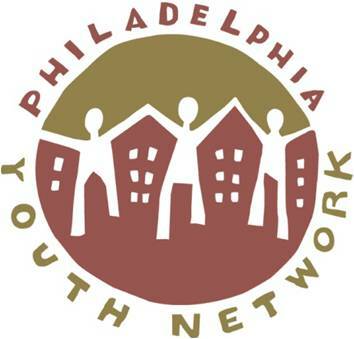 US2020 PHL is the mentoring arm of STEMcityPHL, a citywide campaign that works to promote and strengthen excellent STEM education opportunities in Philadelphia. STEMcityPHL and US2020 PHL work collaboratively with their coalition of best-in-class nonprofits, corporations, schools, universities, museums, libraries, and more, to grow a local talent base of diverse students who will become the region&apos;s next generation of STEM professionals. Your contribution will help to build bright opportunities in STEM for Philadelphia&apos;s youth.